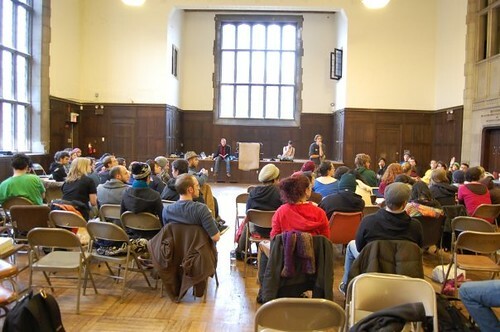 Philadelphia Students for a Democratic Society has just hosted the fourth Northeast Regional Convention at UPenn! Over 150 SDSers from 40 chapters all over the northeast gathered together in Philadelphia to share victories and plan for the coming year. 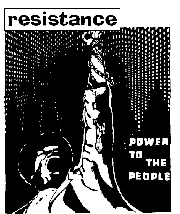 We held workshops and learned new skills, we brainstormed new organizing opportunities, we started working together on joint actions and campaigns, we built student power at the root. Around the country, SDS chapters are organizing student unions, winning tuition freezes, building sexual assault resource centers, hunger-striking for worker’s rights, launching an alternative free university, shutting down the Capitol, blockading military ports, closing recruitment centers, and having a great time!